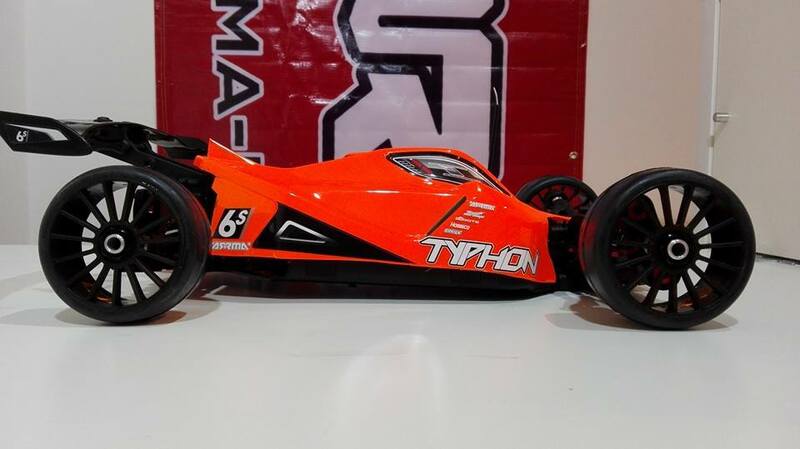 If you are an RC speed fanatic who demands the ultimate in blasting performance, the TYPHON 6S BLX 1/8 4WD Speed Buggy has everything you need. 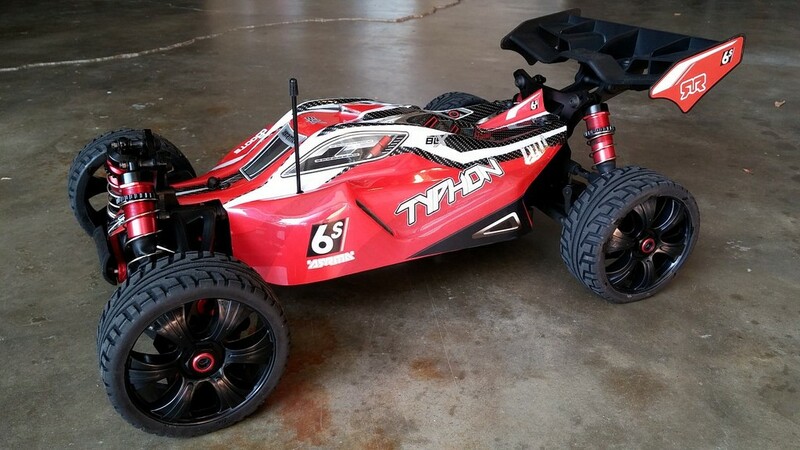 No matter what environment you choose to attack, the TYPHON 6S is loaded with super-tough components and styled to make an impression at your local bashing spot. 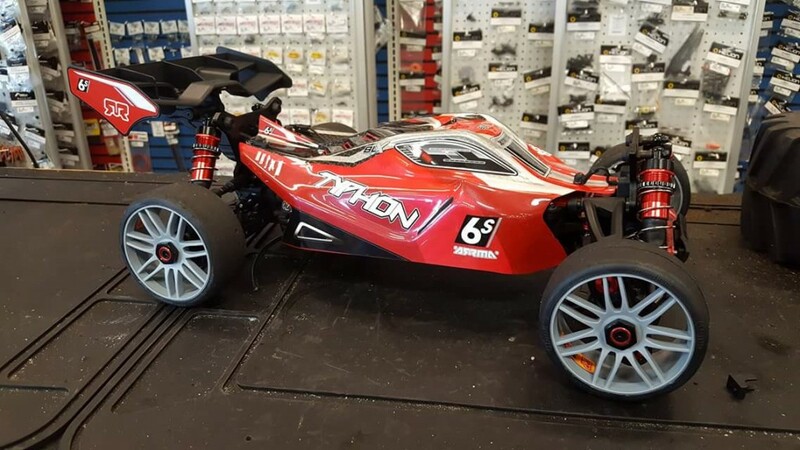 Equipped with the super-reliable BLX185 Brushless waterproof power system, teamed with an all-metal geared waterproof steering servo, you can throw any challenge at the TYPHON 6S with confidence. 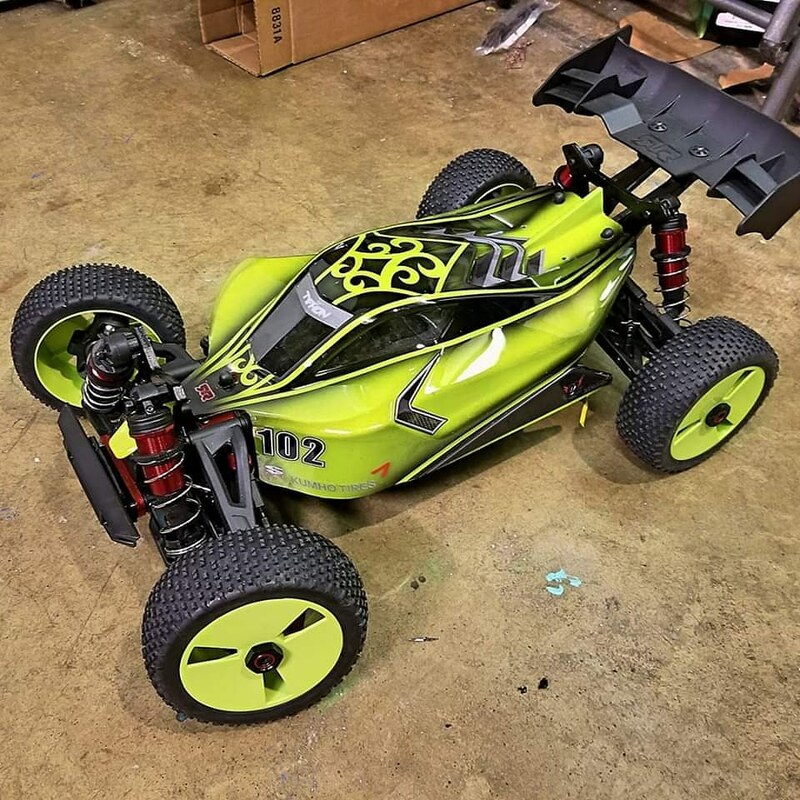 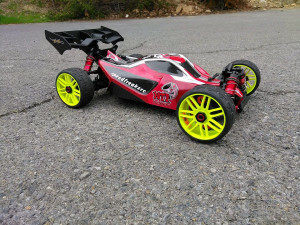 ARRMA fans are already switching to optional gearing, which is including in the kit box, and hitting the asphalt to unleash blistering speed runs, at 60mph and beyond. 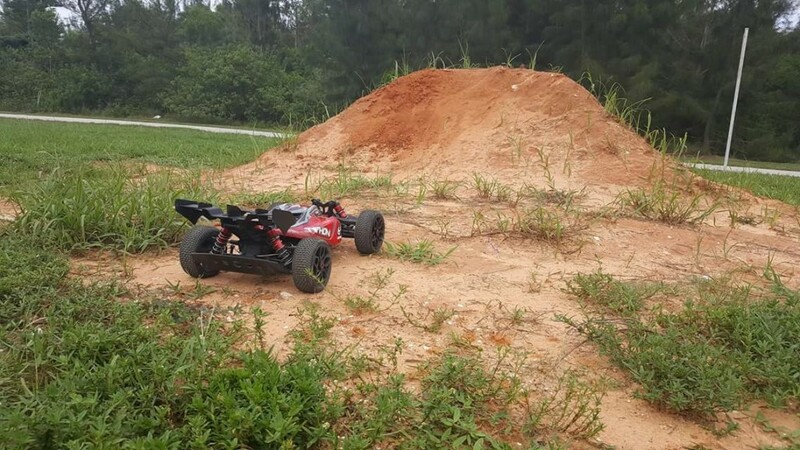 Equally at home ripping up rougher terrains, the first time you pilot the TYPHON 6S you will begin to learn what it takes to harness awesome 6S LiPo power. 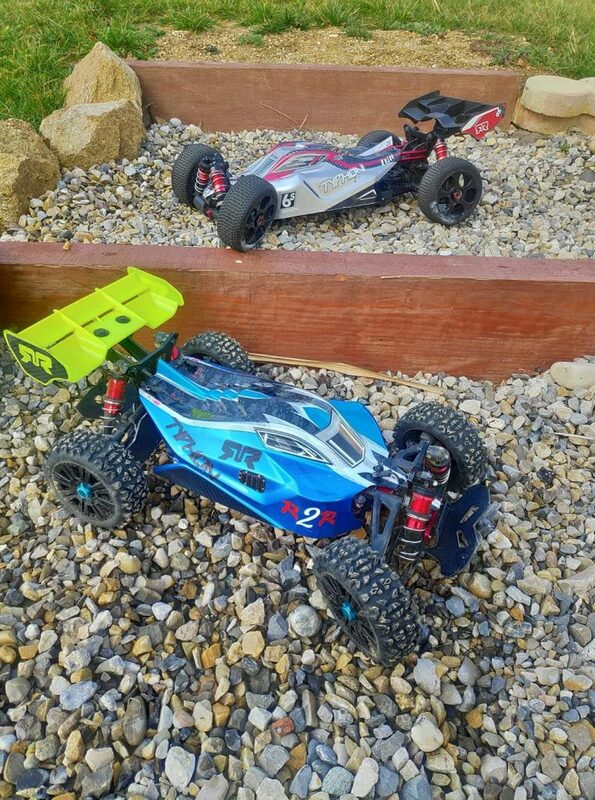 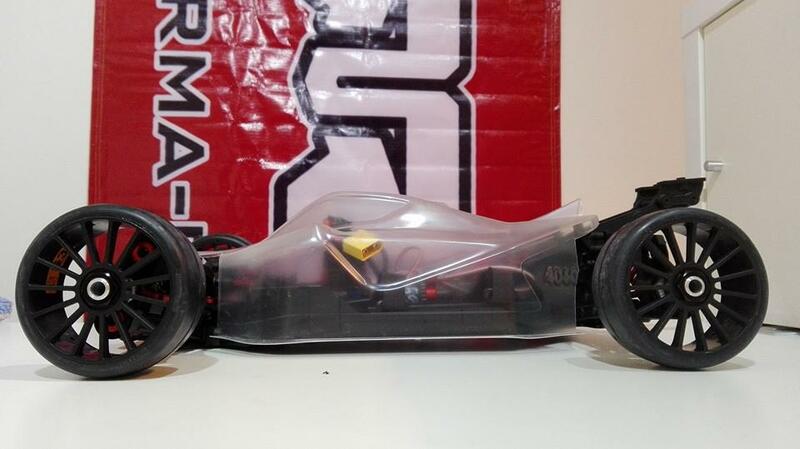 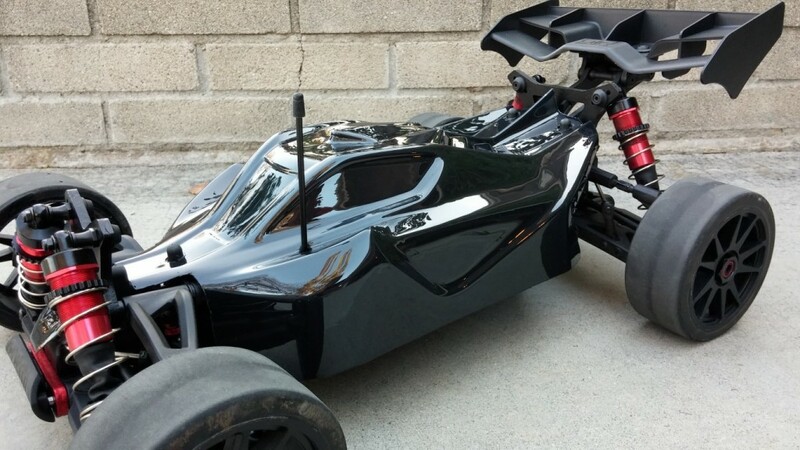 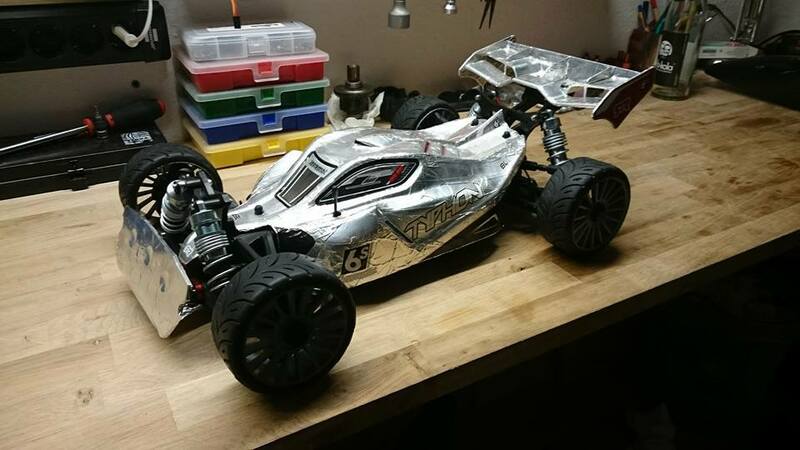 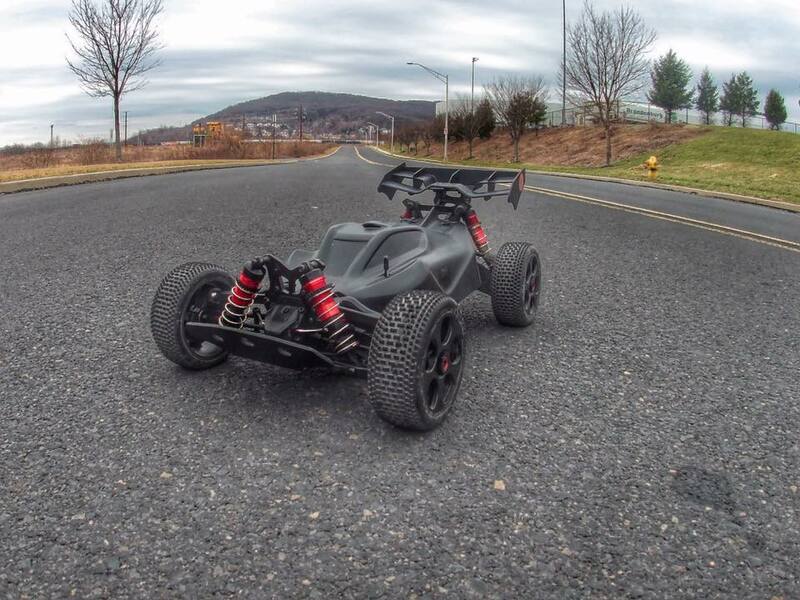 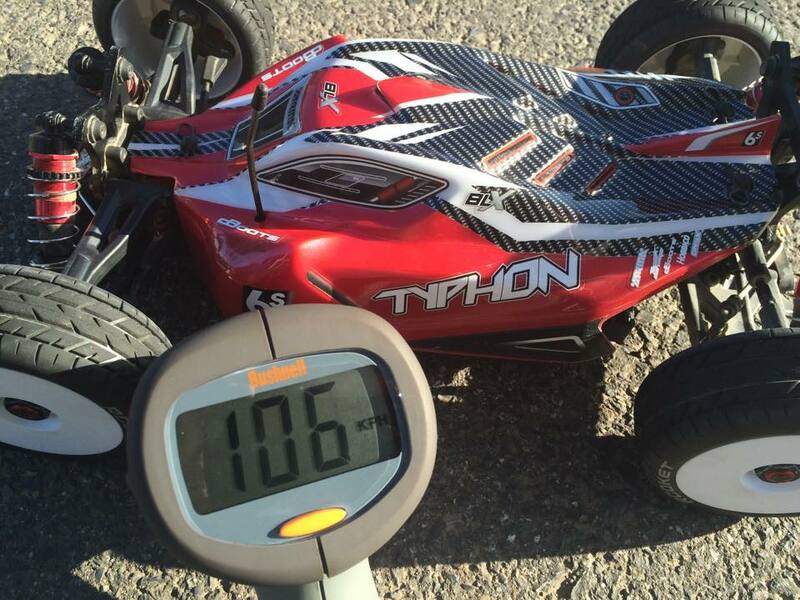 Knowing you are in control of a 6S LiPo powered 1/8 scale speed buggy is an exhilarating experience to say the least. 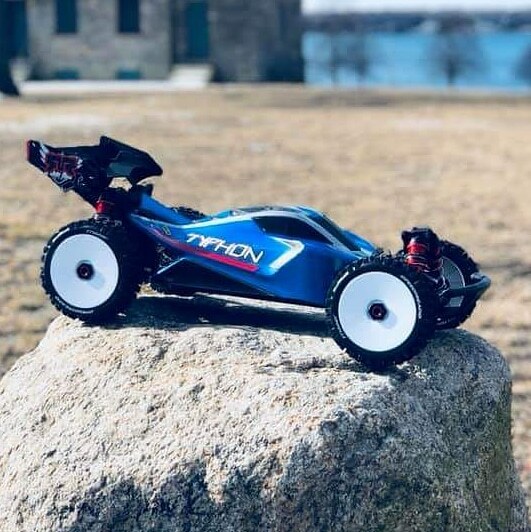 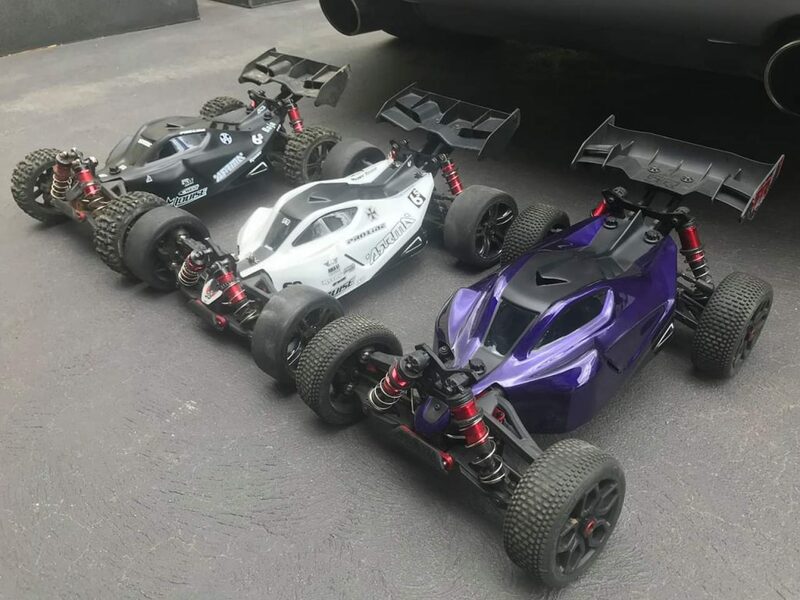 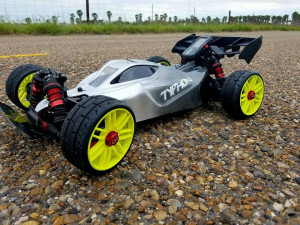 The TYPHON 6S is currently providing thousands of ARRMA fans with a huge dose of adrenaline-pumping RC action, from the bash spot to the local parking lot. 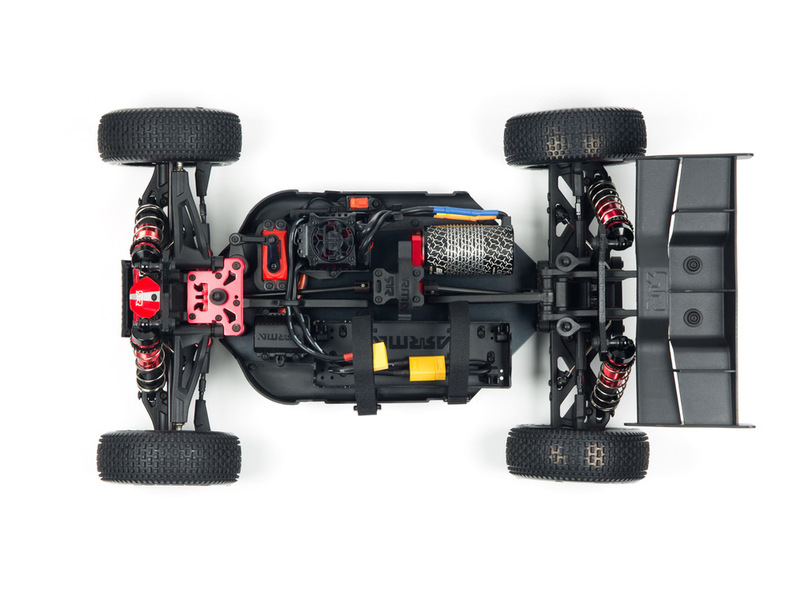 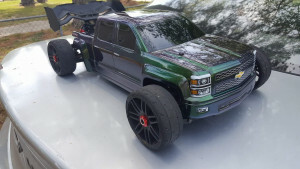 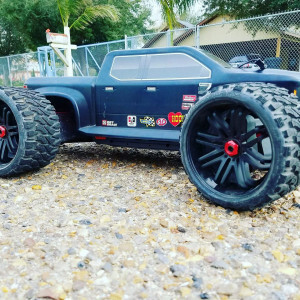 Whether you like your action rough and wild in dirt mud and sand, or super-smooth and ultra-fast on a red hot strip of asphalt, this 1/8 scale 4WD low-profile weapon has everything you need. 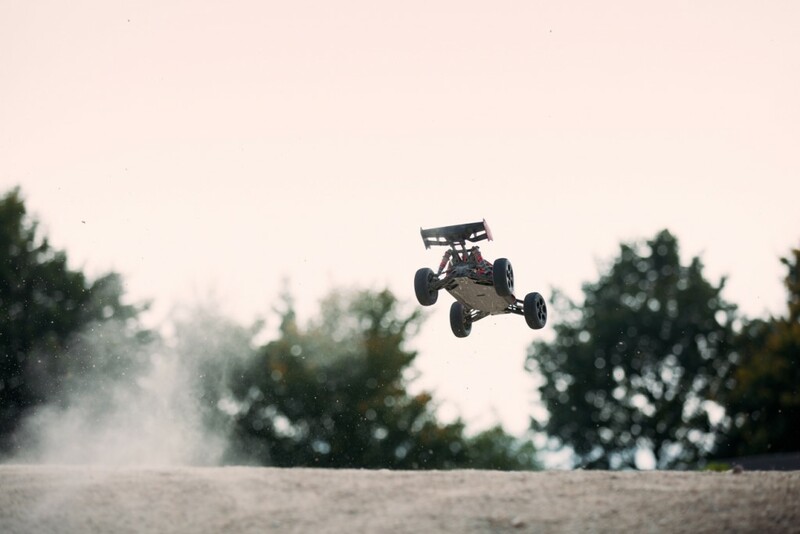 Taking on any challenge is made easy when you are piloting a super-tough vehicle. 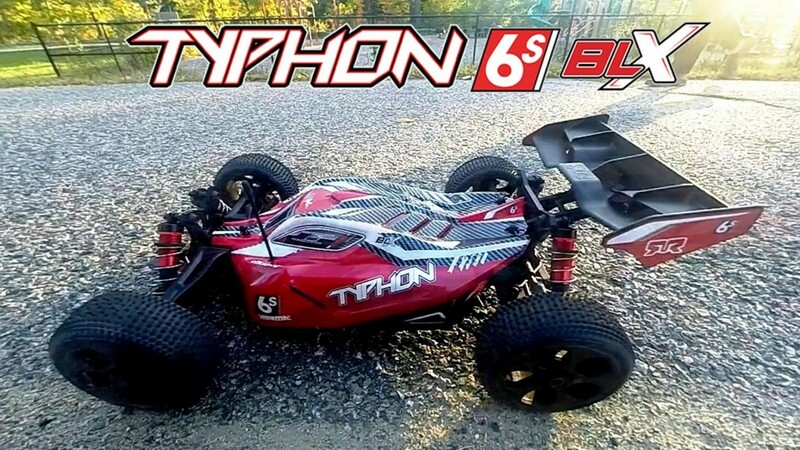 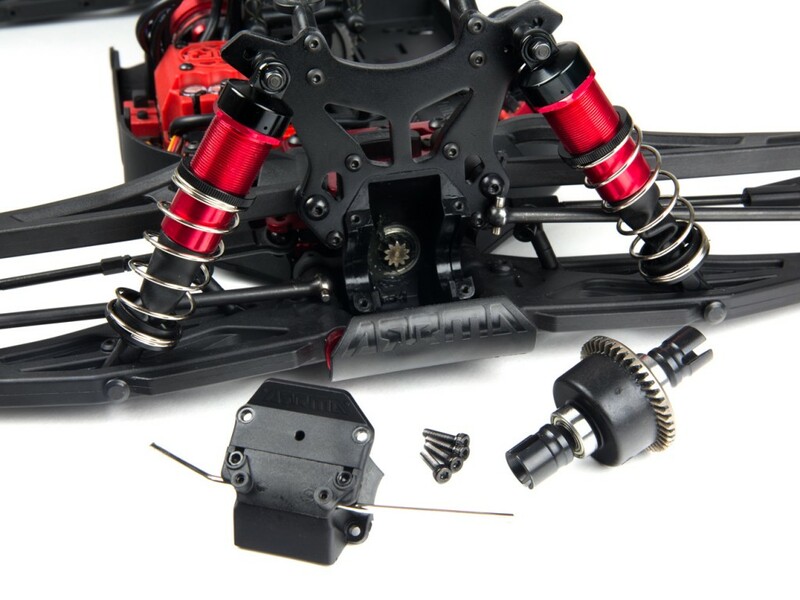 The TYPHON 6S combines rugged and durable composite with premium-grade steel, meaning when you attack the next jump, this 4WD brushless animal just keeps flying. 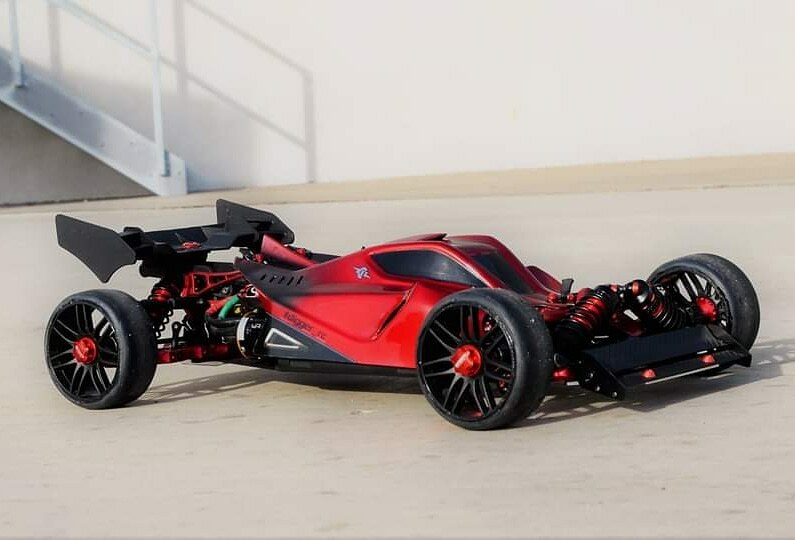 Combining such aggressive handling with a triple diff set-up and styling that is heavily race-inspired, how can you not want to garage this beauty the first time you lay eyes on it? 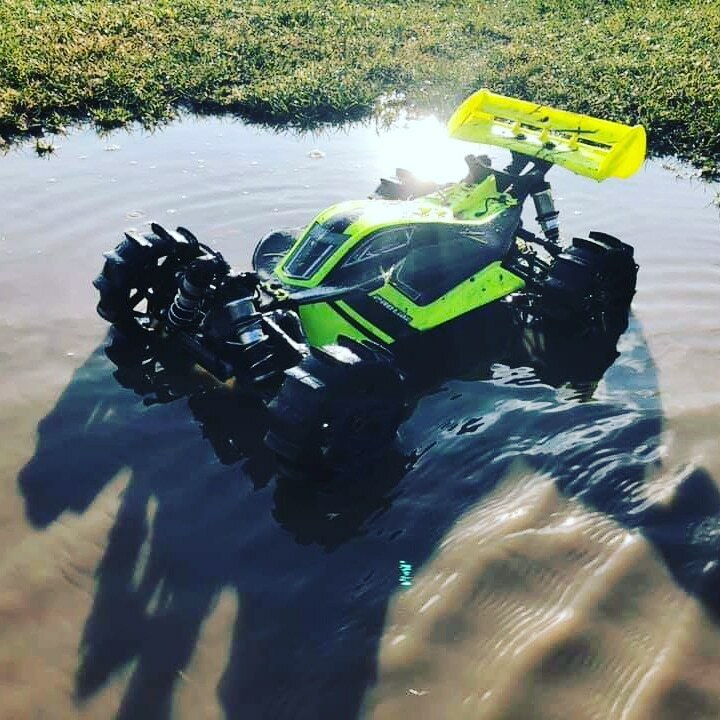 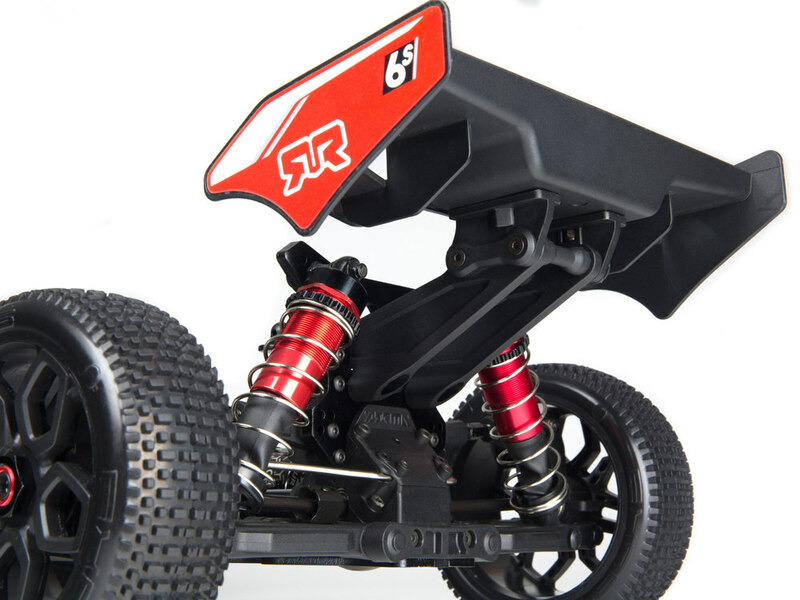 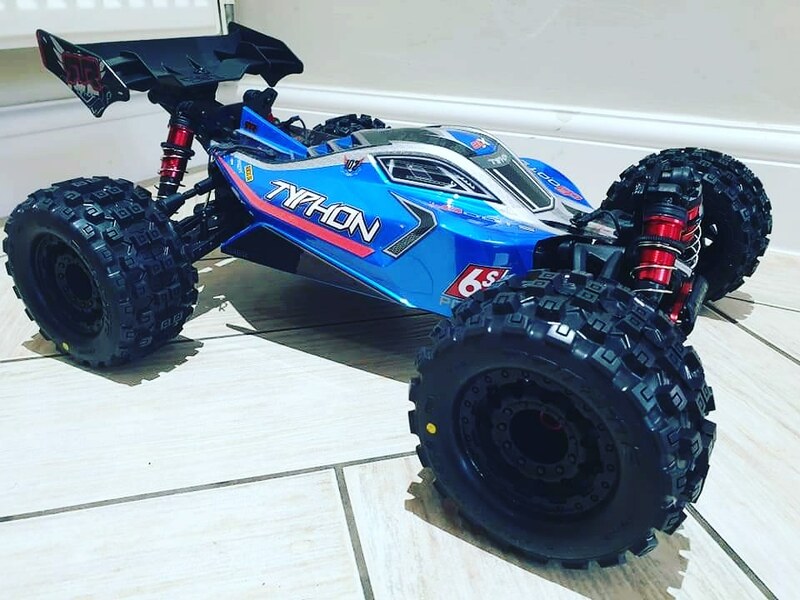 If you are yet to experience the eye-watering 6S LiPo speed of a TYPHON 6S, ask your local ARRMA stockists for a demonstration, you will not be disappointed. 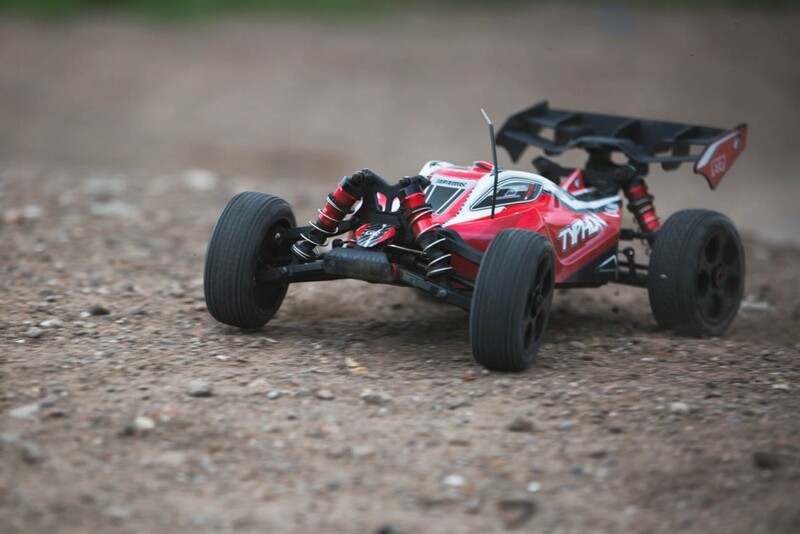 Thomas Pettersson is back with another useful ARRMA Pro bashers video. 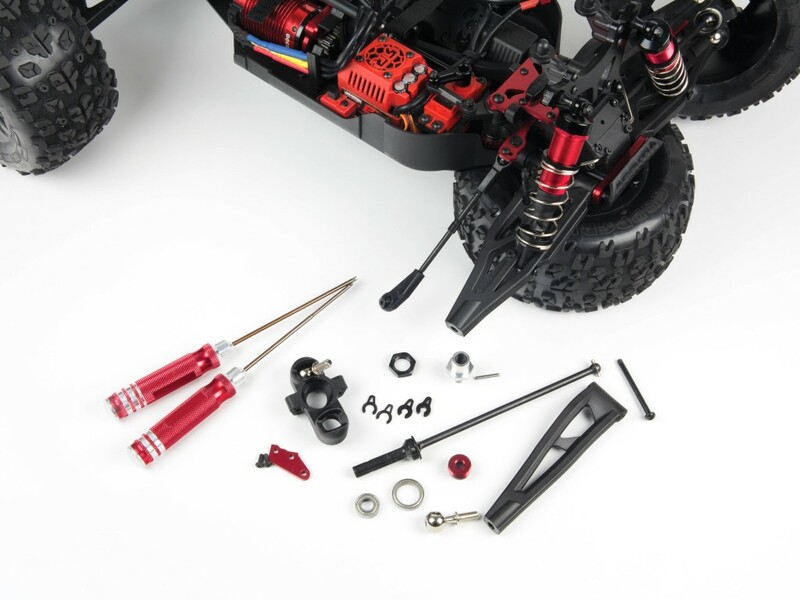 This episode features an easy guide to removing the front and rear diff unit from your TYPHON, TALION, KRATON or SENTON 6S bashing machine. 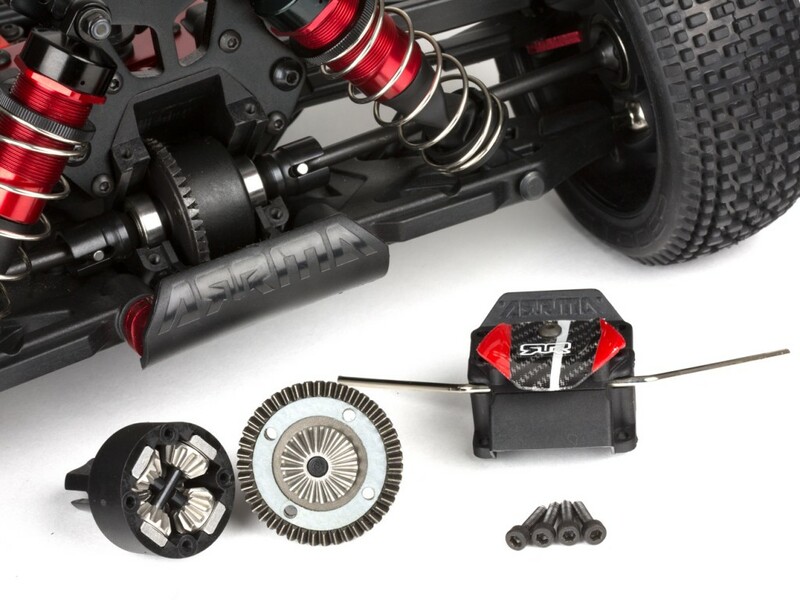 This video will prove valuable during your maintenance regime, helping you quickly access your diffs, for cleaning and tuning.